Age 37, late of Hegewisch, passed away Saturday, September 22, 2018. Loving son of Jesus (Catherine) Robledo and Rosita (Abel) Arroyo. Caring brother of Jesse (Graciela) Robledo and Richard Robledo. Kind uncle of Andrew Robledo, Cassandra Robledo, Alessandra Robledo and Antonio Robledo. 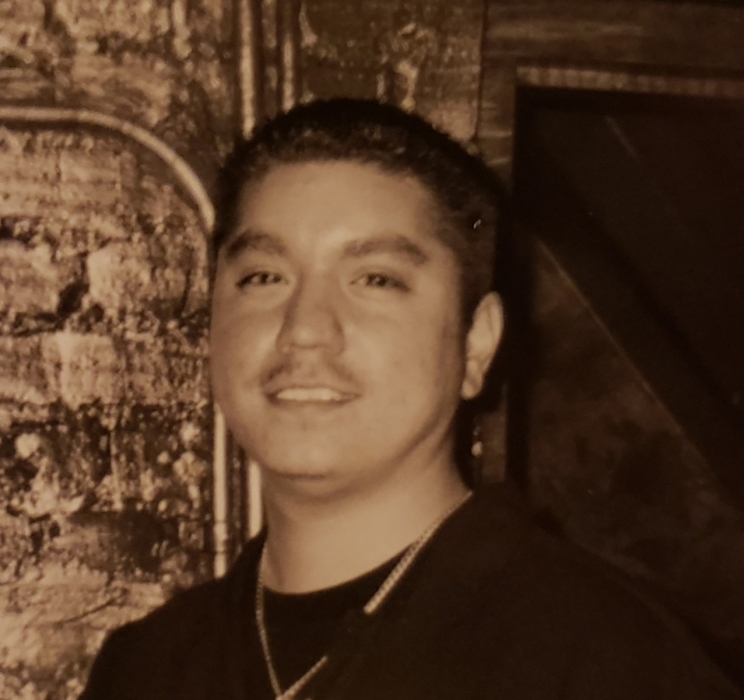 Cherished nephew of Chris (Albert) Tully, Chendo (Gloria) Moreno, Steve (Jamie) Moreno, Kathy (Bob) Moreno, Rudy (Corina) Robledo, the late Mario Moreno and the late Marcos (Tracy) Moreno. Devoted cousin to many. Dear friend to many.